Be the first to review this trail. Smith's Island Nature Trail is a one-mile trail located near Pleasant Valley The trail is a naturalist's paradise, hosting oaks, woodland wildflowers, and Sugar Maple, as well as herons, osprey and pelicans. 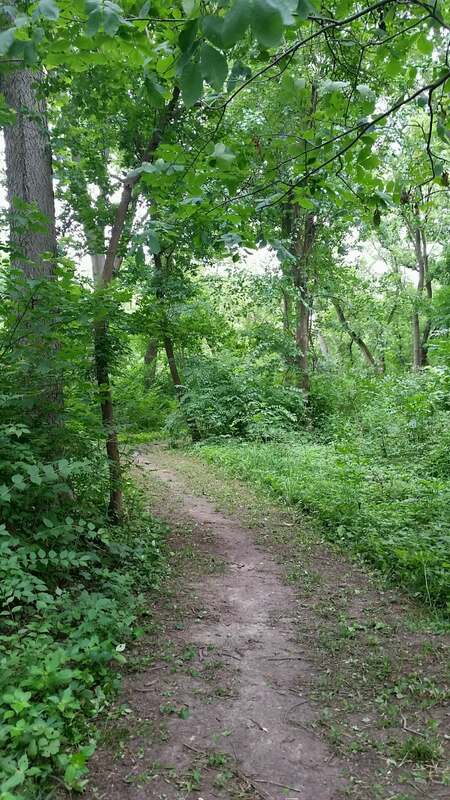 Join a cadre of volunteers to help improve the data on this trail. 22549 182nd Street Pleasant Valley, IA 52767. Park at Lock and Dam #14 Recreation Area parking lot and walk 1/2 mile to trail head. You must cross the auxiliary lock chamber to access the area. The trail is recognized for its unique wildlife and its value to the community as an educational and recreational entity. Although the Smith Island Trail is only one mile in length, it encompasses approximately 25 acres and is located along lock 14 in the Davenport/Le Claire area. Because the trail provides winter refuge for a wide variety of wildlife including Geese, Heron, Osprey, Seagull and the American Bald Eagle, it attracts nature lovers and bird watchers from distant locations. The trail and shore are maintained through the combined efforts of the Army Corps of Engineers, Department of Natural Resources, volunteer and private donations. The Army Corps of Engineers also conducts various community-related events such as; fishing clinics, annual family clean-ups, and ECO-MEET, an educational program developed for younger-aged school children. The park currently functions as a Nature Preserve and Education Area. For more information and current conditions, contact the trail manager (listed below). For questions, suggestions, and corrections to information listed on the website, contact American Trails. No additional photos are available. No reviews are available. Be the first to leave one! 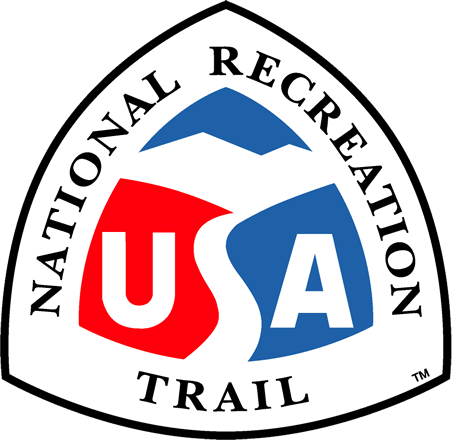 The NRT Database is a free service provided by American Trails (a non-profit) and we need your support!